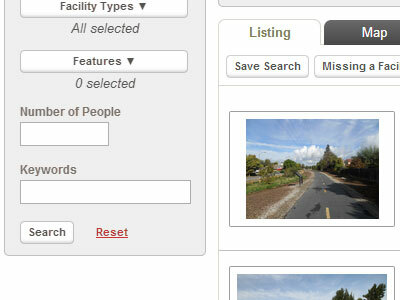 If a facility has a public calendar, you can view it at the bottom of the facility's page. The calendar will show any events that are taking place at the facility and you can click on the event for more information. 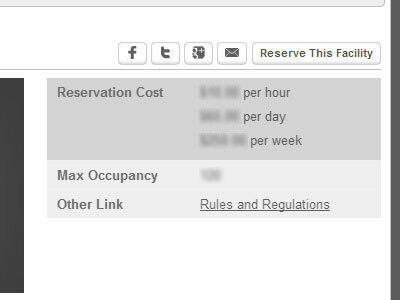 If the facility contains any subfacilities, you will be able to select which ones you want to see directly on the main facility's calendar. 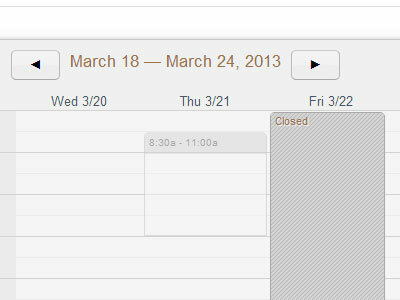 Sign up for iCal Updates in order to add events to your own personal calendars automatically!